The creative convergence of fashion, digital art, technology and information is changing the way we design, communicate and interact. It's time to do things differently. Together we create in a secure, project collaboration community. 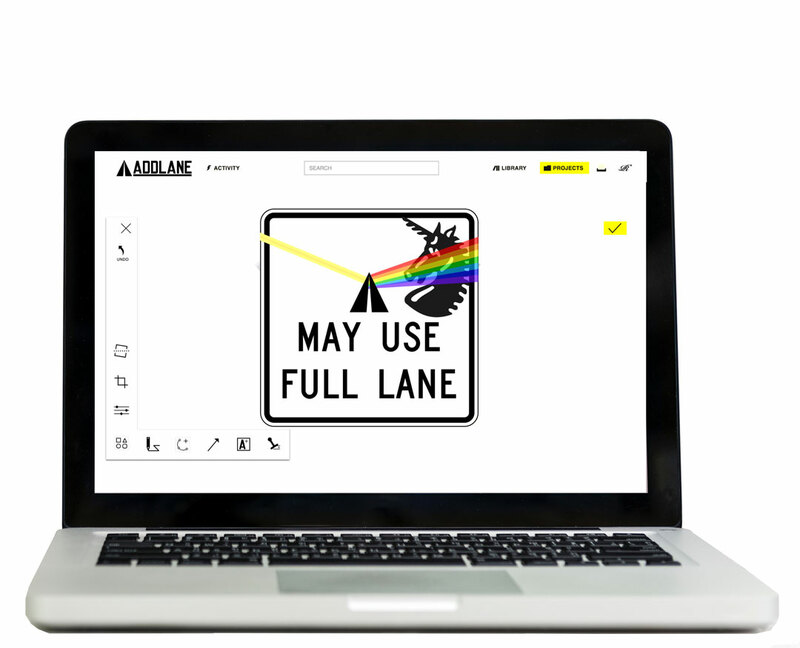 Addlane editing means adding visual feedback without the need to download. Crop, filter, add text, circle, point and give visual directions. Don't worry, we always save the original. 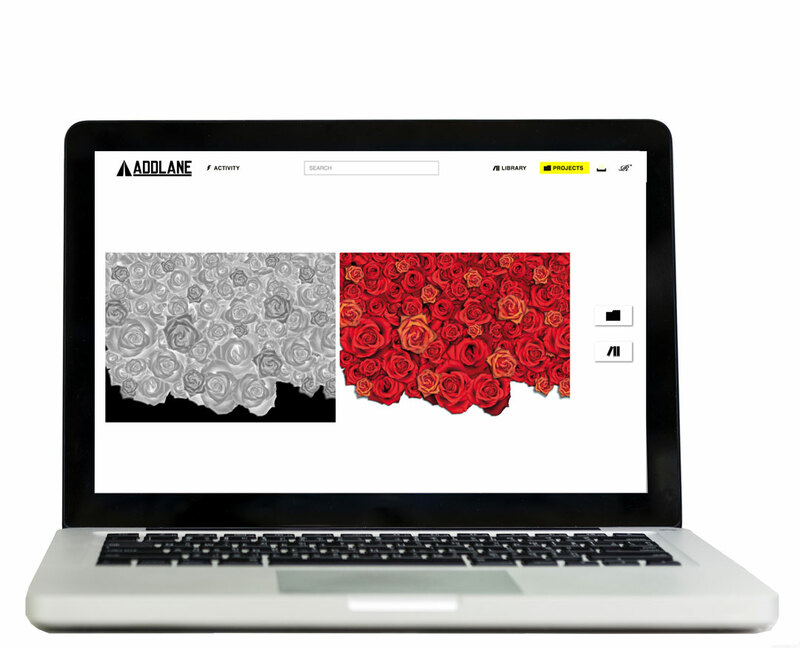 Addlane applies artificial intelligence to solve real problems. Both people and businesses suffer from lost time. 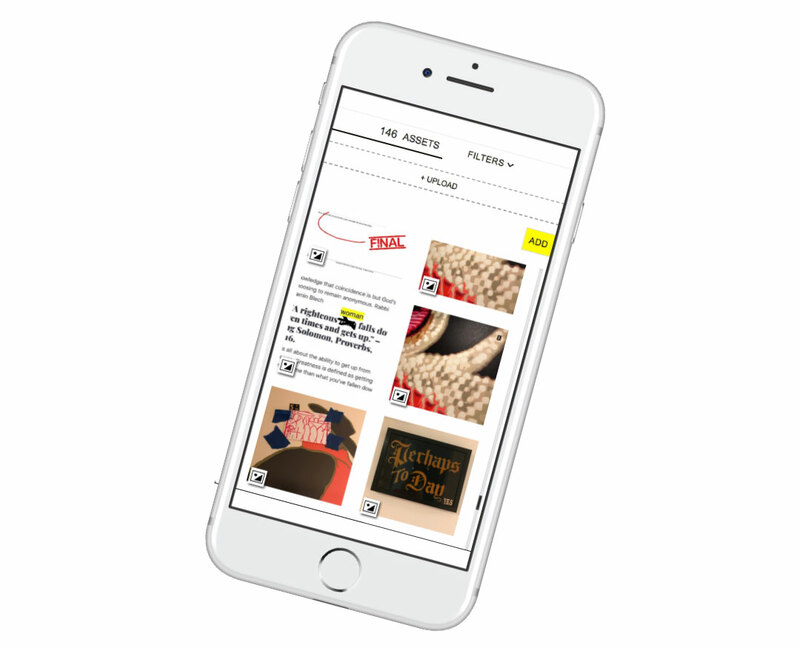 Photos in Addlane are automatically tagged, so you can find what you need, when you need it. Our machines do the work so teams can get creative. 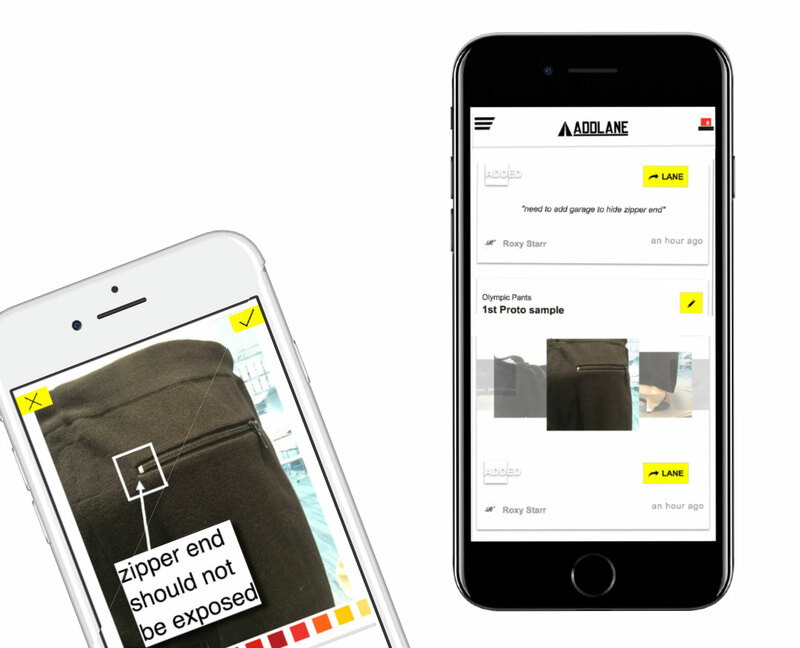 Addlane's compare and collage functionality improves communication by presenting visual collages of photos. Progress whether it's a fabric or a flyer needs to be seen. By adding efficiency to the creative process teams can visually review and quickly approve changes. Consider us a global shortcut to team happiness. 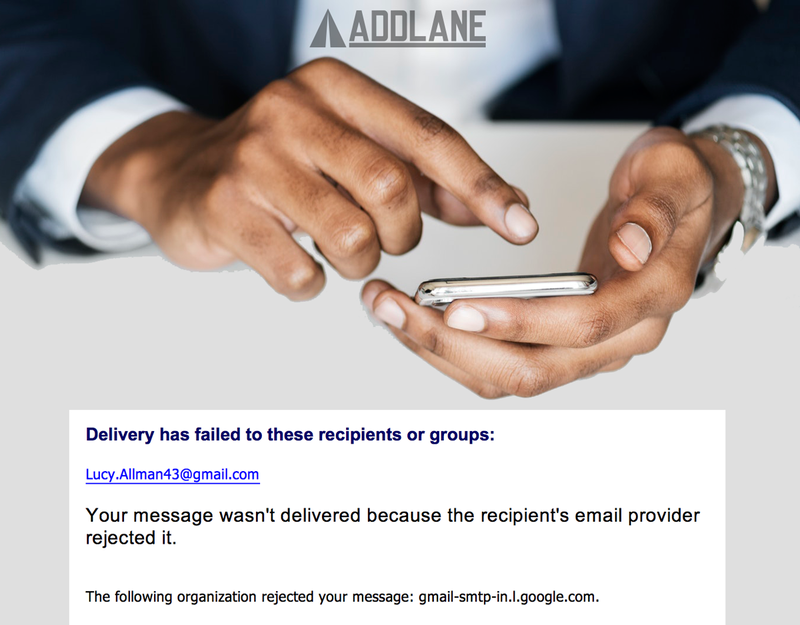 Addlane was developed for modern teams. The beauty of a connected world is the ability to share and collaborate whenever we are inspired. The Library is to store photos, videos & documents. Projects are to share with teams anywhere. And lanes are to organize topics anytime. 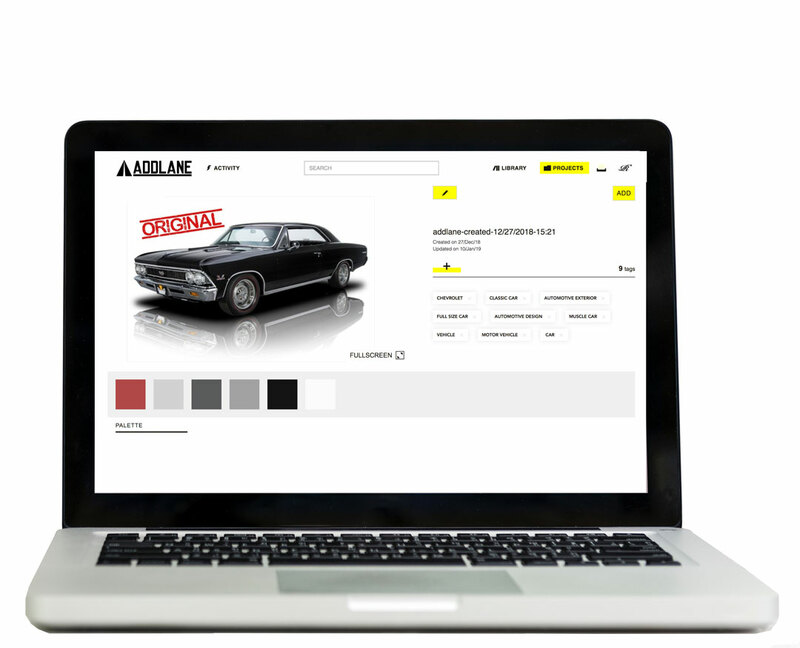 Addlane works for any project or product-driven industry. Our customers range from fashion, retail, consumer goods and manufacturing to automotive and packaging. All industries agree that email is not an option anymore.